Hello Kitty Accessories Craze! | Why You So Free Lately ? Once upon a time there was the infamous McDonald Hello Kitty frenzy that causes "never before" crazy over-night queues in all the McDonald restaurants in Singapore. 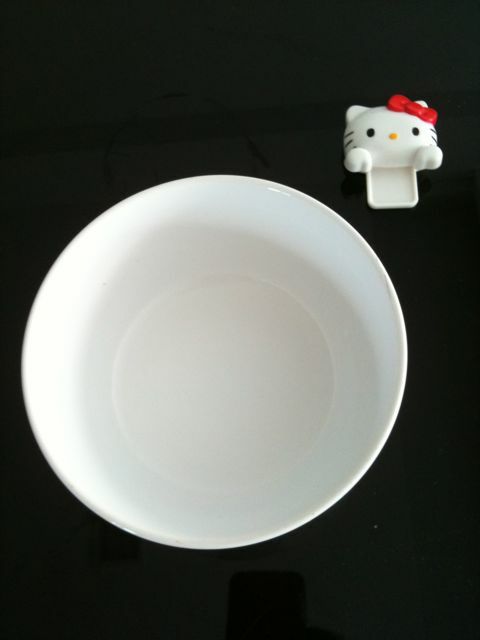 I believe "Hello Kitty" is by far the most successful branding by the Toy Maker & Stationery Giant - Sanrio Co., Ltd. (株式会社サンリオ Kabushiki-kaisha Sanrio). 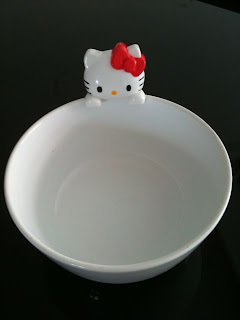 The word Sanrio comes from the Japanese word "San" and the Spanish one "Rio". These words mean "three" and "river" respectively. Little known to many, other than their movie production and publishing Sanrio also participate in the fast food industry, running a franchise of KFC in Saitama. Sanrio also own the rights to the Peanuts characters in Japan. The company produced a line of character merchandise around gift-giving occasions. 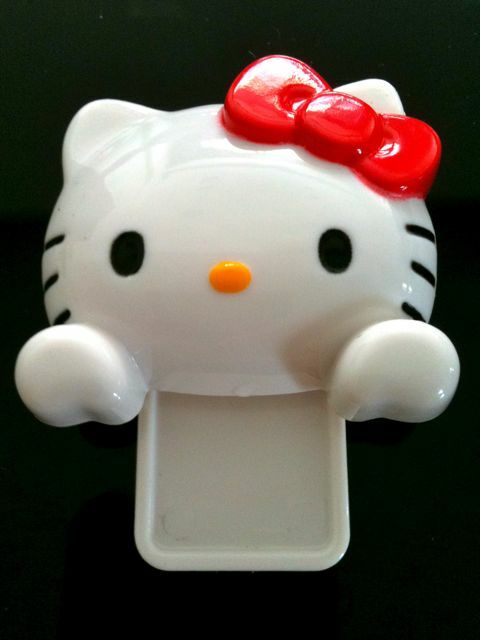 It wasn't until 1973 that the company was officially established under the name "Sanrio." Sanrio constantly adds new characters to its lineup (up to three a year), so some of the older characters go into retirement. Some of Sanrio's newest characters are Charmmy Kitty (Hello Kitty's pet cat), Kuromi (My Melody's rival) and Chi Chai Monchan (a pink monkey who balances bananas on his head). 1) Hello Kitty Bowl Hugger. 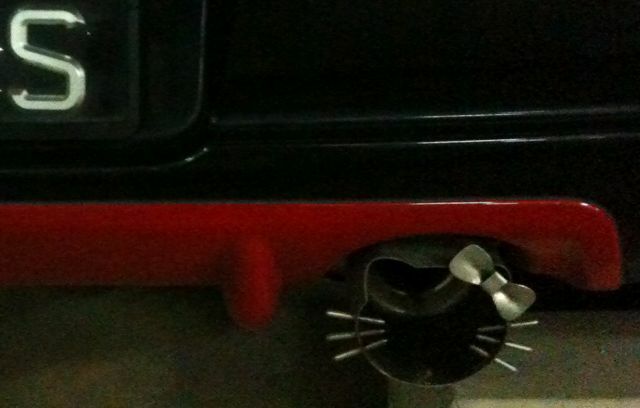 2) The other interesting Hello Kitty product found here is the Hello KItty Exhaust Pipe owned by one of my neighbours.